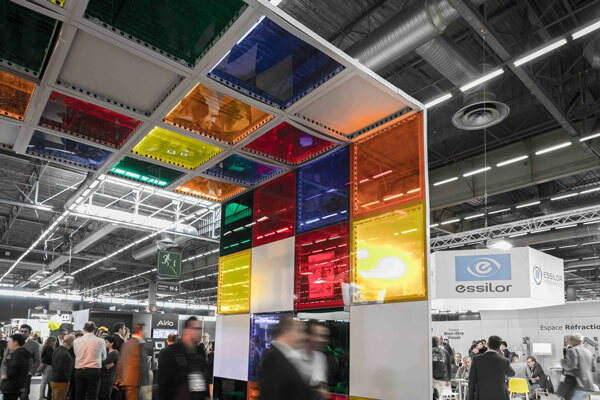 Silmo Paris 2018: More Than Just A Fair! Silmo Paris is a collaboration of 1,200 optical retails and eyewear chains which provides an opportunity to strengthen trade relations with more than 49,000 professionals across the globe. The influence of this trade fair is extending as far as many have benefitted from it for a very long time. And yet with every year, Silmo manages to mesmerise the participants and the visitors with its innovative theme every year. 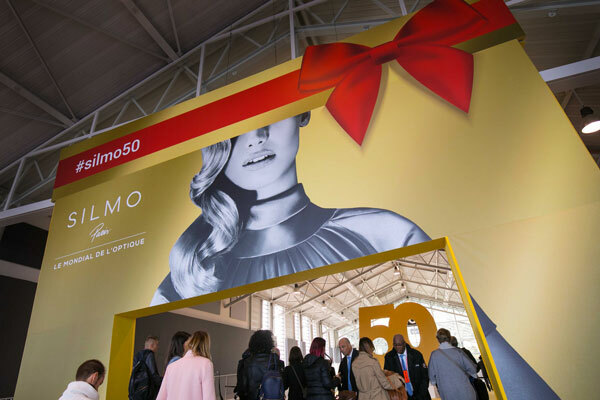 SILMO has continued to evolve, developing its offering year on year to deliver high added-value content to exhibitors and visitors. 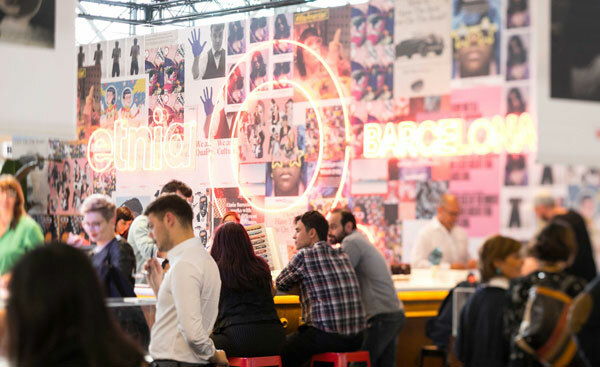 With its unique mix of fashion and health, technical expertise and performance, anticipation and inspiration, business and socialising, the ambition of Silmo Paris has always been to be much more than just a professional trade fair. They provide exhibitors and visitors with an ever-expanding bank of content and services, from a resource center that delivers exceptional added value in the true SILMO tradition, focused on supplying professionals with the right information and tools. The fair is all set to provide a stage to the existing and new-comers of the optical trade industry, to prosper and reach newer heights with their businesses.